The Estonian-American actress, Mena Suvari, known for her role in “American Beauty” and other films, has sent an open letter to the Estonian prime minister, Jüri Ratas, expressing her support for a bill introduced by parliament members in February to ban fur farming in the country by 2028. Suvari’s letter follows a recent survey that found that 69 per cent of Estonians do not support breeding and killing animals for their fur. Politicians will cast their votes on the bill on 9 May. As a proud Estonian-American, I was thrilled to learn that 14 members of the Estonian parliament have proposed a bill to ban fur farming. On behalf of kind people everywhere, I urge you to support this legislation when it comes up for a vote. 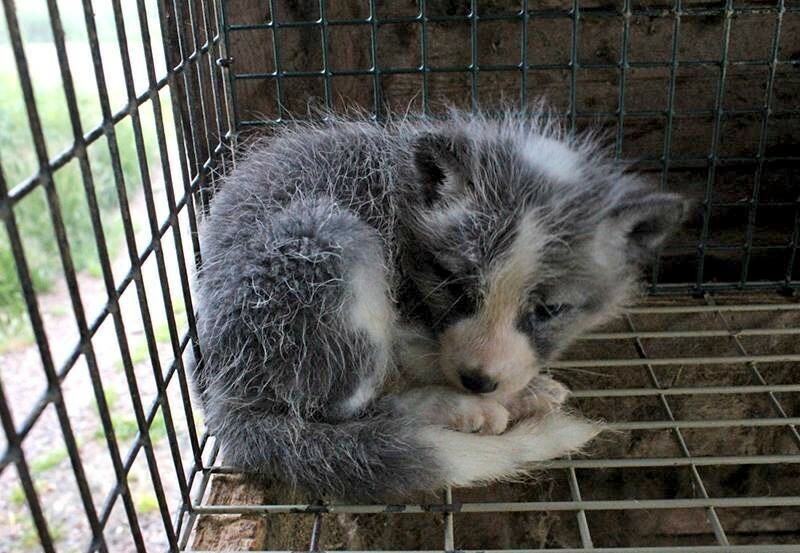 Animals on fur farms are often given no veterinary care, and investigations into fox and fur farms in Estonia have revealed that animals are confined to filthy, cramped cages and suffer from festering, open wounds and eye infections. As you can see in this PETA exposé, chinchillas – animals currently raised and killed in Estonia – are often confined to tiny cages before workers snap their necks or electrocute them. According to a recent survey by Kantar Emor (the Estonian branch of the world’s largest insight, information and consultancy groups – editor), 69 per cent of Estonians do not support raising and killing animals for fur. The proposed ban’s transition period of 10 years will give fur farmers plenty of time to adapt their business and get out of this cruel, dying industry. I urge Estonia to join other countries – including Austria, Bosnia and Herzegovina, Croatia, Great Britain, the Netherlands and Slovenia – in taking a stand against cruelty to animals by banning fur farms. Thank you for your time and consideration. Mena Suvari is an American actress, fashion designer and model.